FPA Announces Lower Expenses for FPA New Income, Inc.
Ingram Micro s’associe avec MassChallenge pour chercher les meilleures startups B2B au monde et les lancer sur le marché. #Blockchain Africa and its Antiquated Banking: Cryptocurrencies The Solution? 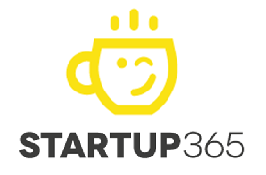 List Startups Greentech – Startup 365 – Startups news from all around the world !